Graph Theory has developed rapidly in the last couple of centuries. Graph Theory has been extended to the application of color mapping. Several sites discuss this, one being Math is Fun. Diagramming using nodes and edges is a helpful method to solve problems like these. Another interesting problem in graph theory is the “Traveling Salesman” Problem (TSP). This is more complicated because it requires weighting the edges. If you are interested in learning about this, visit Wolfram Mathworld. Did you enjoy this riddle on the introduction to graph theory? 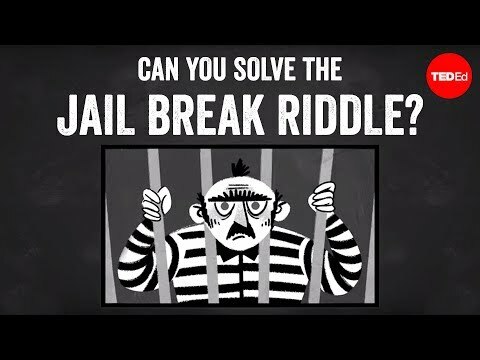 Try this riddle by Dennis Shasha: The Control Room Riddle and see if you can apply what you've learned here. 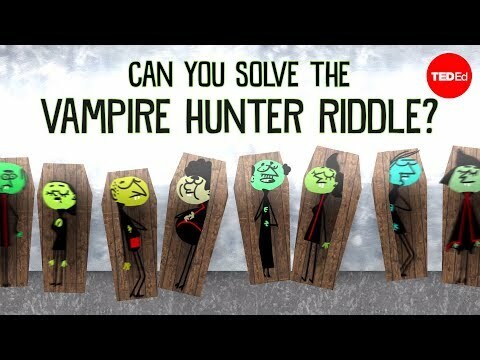 Like riddles? 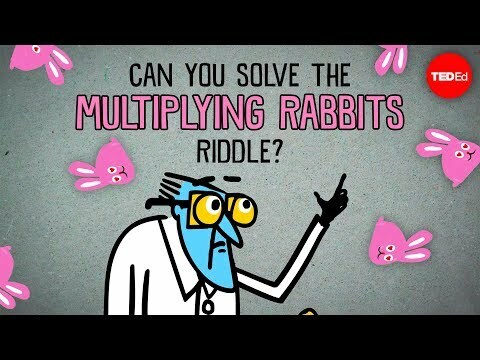 Visit this link at TED Ed to find more!